Ideal location for South East London which we wanted - clean and very comfortable room. 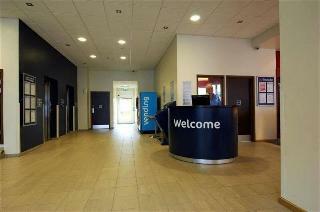 Staff at reception very helpful and friendly. Will definitely return.